When it gets warm outside, you rely on your air conditioner to keep you cool and comfortable. What happens if you turn it on and it stops working, though? That’s when it’s time to call our Denver AC repair company. Our fast and efficient team will get your unit up and running before you can break a sweat. Don’t suffer through a single hot day: Schedule an appointment with our company and get ready for the cool air to rush through your home once again. Do You Need Our Denver AC Repair Service? 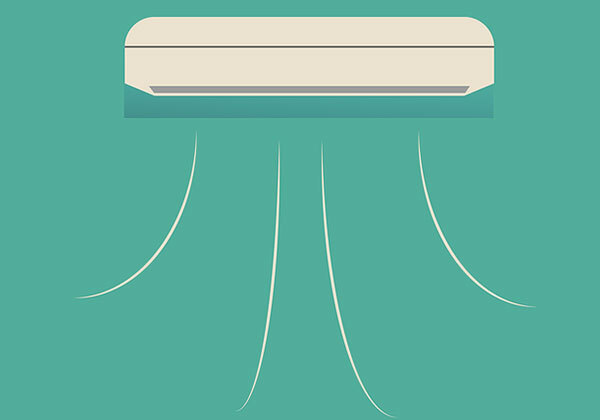 Don’t wait until your air conditioner completely gives out before scheduling a service appointment. Call our Denver AC repair company at the first sign of trouble so we can fix it quickly. Are you unsure if your unit needs service? Look for these signs, and if you see one or more, call us immediately. Have you noticed that your air conditioner unit isn’t producing as much cold air as it did before? It might not even be able to fill your entire home with cold air. The filters might be clogged, the ductworks could be blocked, or you might have another issue entirely. Our Denver AC repair service team will evaluate the problem and get your air conditioner back to normal quickly. Air conditioning units produce some sounds when they are working properly, but there are some noises you should watch out for. If it’s hissing, grinding, rattling, or making another sound that isn’t normal, it’s time to give us a call. The longer you wait, the more serious the damage can become. By acting quickly, you can save yourself lots of money on repairs. Your air conditioner unit should not smell. If you notice an odd smell floating through the air, you could have a serious issue on your hands. We recommend turning the unit off at the first hint of an odor and calling us immediately. If you keep the unit on, it could catch on fire; that could destroy your unit and damage your home. It’s normal to see a slight increase in energy bills during an exceptionally hot summer, but if your bills seem to be noticeably higher than normal without substantial changes to your settings or weather, you likely have an issue with your AC unit. Let our Denver AC repair company service your unit so you can save money on your energy bills. Do You Need a New Unit? Does it seem like you need the help of a Denver AC repair company more and more lately? It might be time to replace your unit. 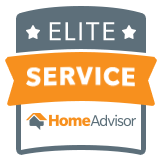 Our team will evaluate your current AC unit and let you know if a replacement is the best solution. We will go over replacement and repair costs with you to help you make the most cost-effective decision. With our help, you are certain to make the right choice for your needs. AC issues are often due to problems with the compressor. Our team is trained to repair and replace compressors as necessary. We bring the required parts with us so you do not have to worry about waiting for these repairs. You don’t want to spend a long, hot summer fighting with your AC unit. If you think your unit needs a service or repair, let us help. Regular service appointments are an excellent way to keep your AC blowing all summer long.